The Awards are open to blind or partially sighted children and young people up to the age of 18, who may also have other physical disabilities and/or learning difficulties. Parents or carers can apply for Music Awards. 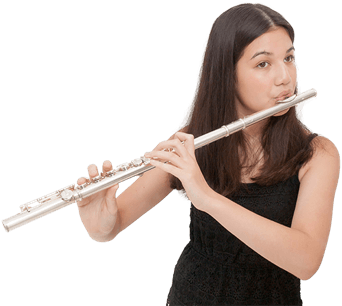 Each Music Award lasts for up to one year to fund three terms of lessons or sessions, one-off events or the purchase of instruments or software. Applications will be accepted for children and young people aged from 0-18 years (funding cannot be provided after their 19th birthdays). All applications should be made by a child’s parents or carers, but can be prepared by a Support Worker or Teacher. Applications for instruments or software must include prices and supplier’s details. Applications for music lessons or music therapy sessions must include details of the teacher’s or therapist’s qualifications, experience and CRB clearance. In some instances, the Amber Trust will not provide the full cost and applicants will therefore be required to raise the balance from other sources. They can, of course, use the Amber pledge to encourage other funding. Music Award offers will be held open for a 10-month period, after which they will lapse and a new application would need to be made to The Amber Trust. The Amber Trust will not fund retrospectively.